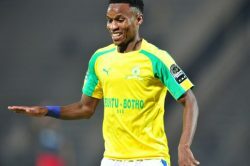 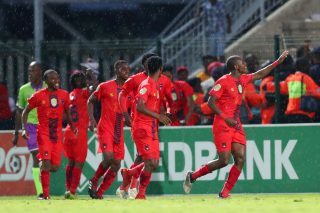 Tim Sukazi has praised his team for their performance in the 3-1 defeat of Golden Arrows in a Nedbank Cup semifinal in Durban on Saturday afternoon. 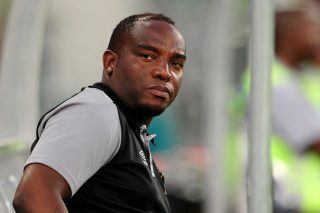 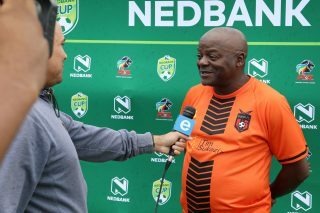 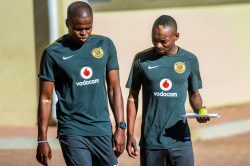 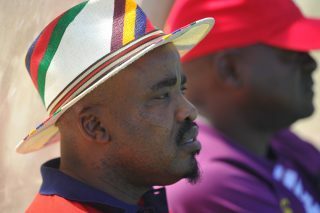 TS Galaxy coach Dan Malesela says his team will not allow Kaizer Chiefs to walk all over them in the Nedbank Cup final. 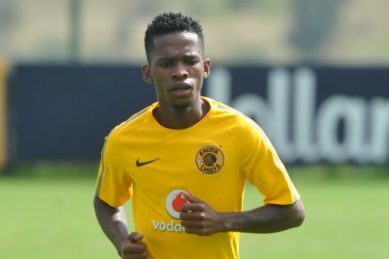 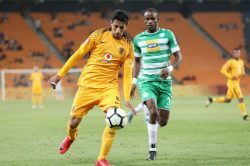 Kaizer Chiefs coach Ernst Middendorp has praised his side’s fighting spirit following their 4-2 win against Chippa United in the Nedbank Cup semi-final match in Port Elizabeth. 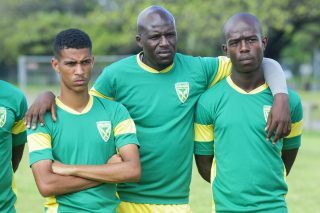 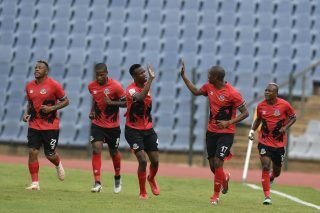 The final is set to take place at the Moses Mabhida Stadium in Durban on the May 18. 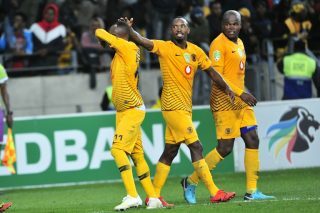 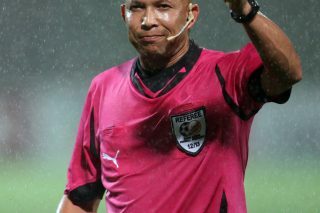 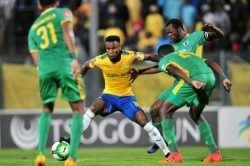 Second-tier club TS Galaxy stunned Golden Arrows and success-starved Kaizer Chiefs scored three late goals to oust Chippa United Saturday in dramatic South African FA Cup semi-finals. 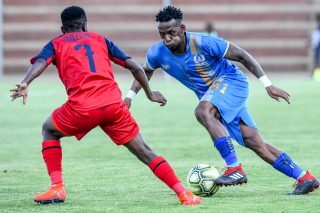 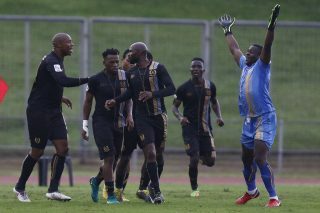 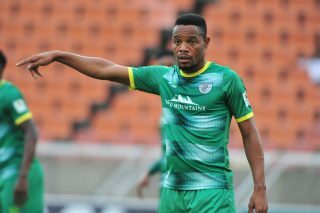 National First Division (NFD) club TS Galaxy scored twice in extra time at the Sugar Ray Xulu Stadium on Saturday afternoon to beat Golden Arrows 3-1 in a Nedbank Cup semifinal encounter. 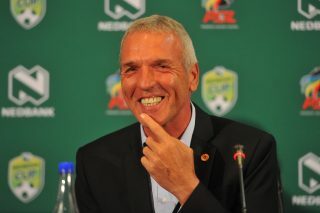 Kaizer Chiefs coach Ernst Middendorp is expecting a tough clash against Chippa United this evening. 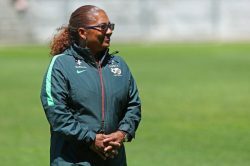 The 2019 Fifa Women’s World Cup is set to take place in France from June 7 to July 7.